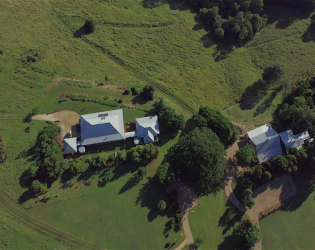 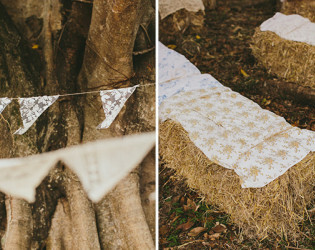 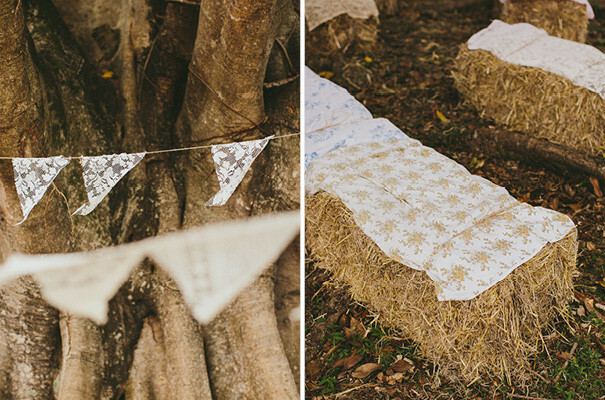 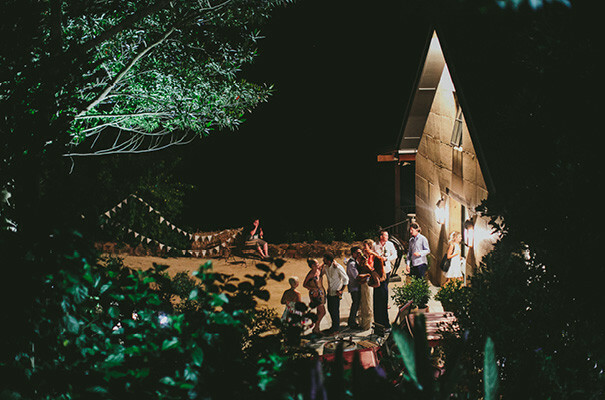 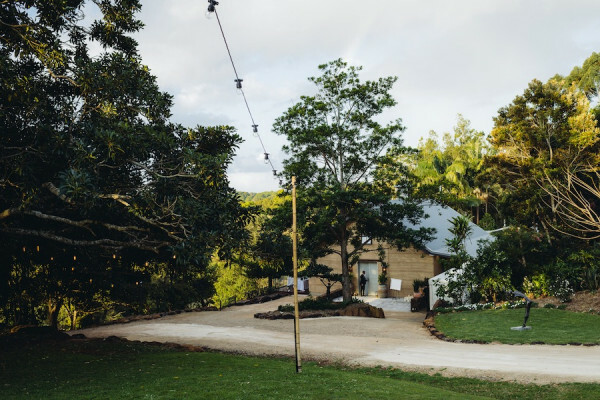 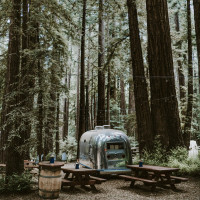 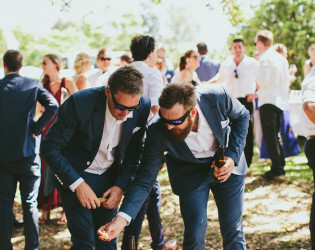 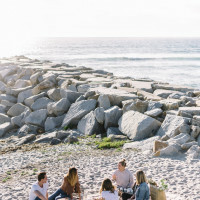 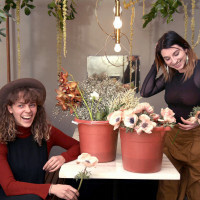 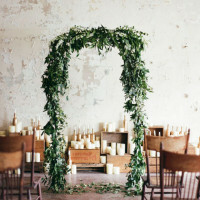 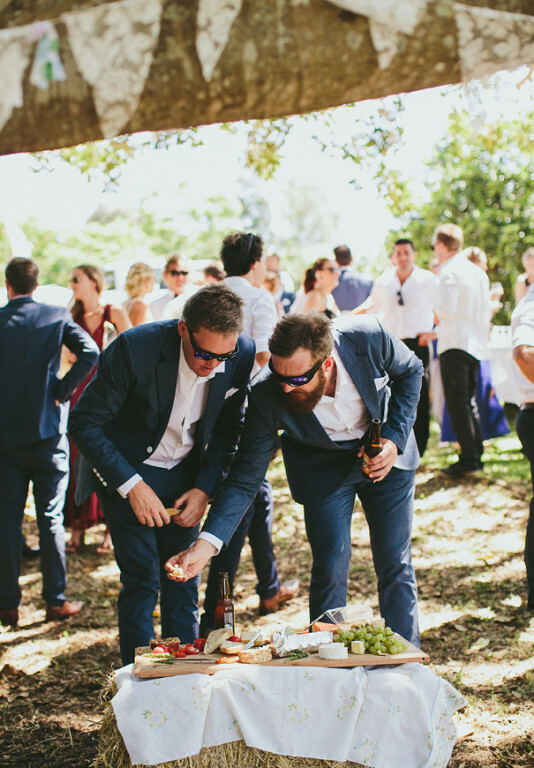 Come celebrate in the land down under at this earth friendly event space located in the Byron Bay Hinterlands. 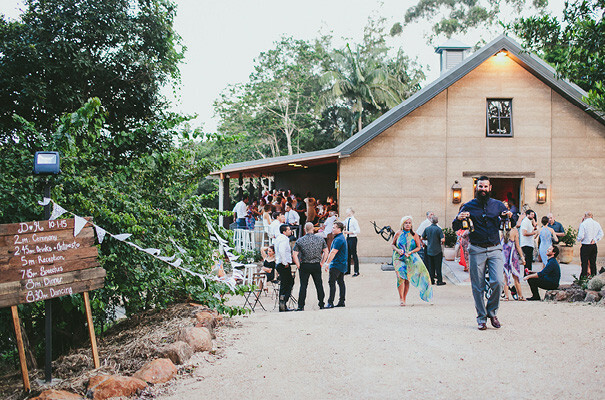 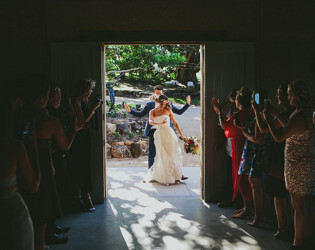 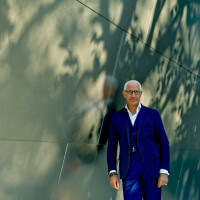 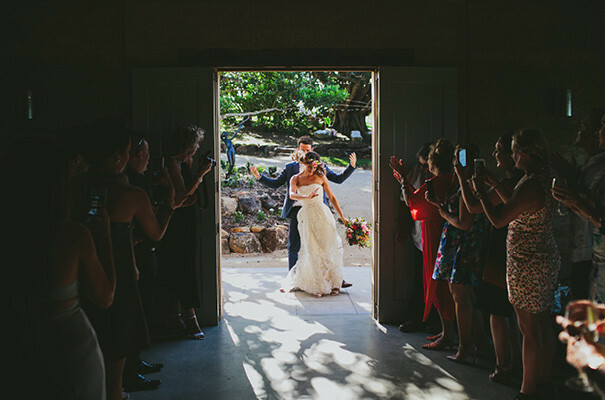 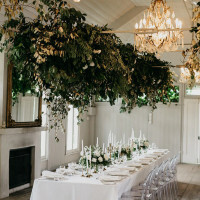 EarthHouse rejoices in simplicity, shown in the natural beauty of the cathedral-ceilinged event space, sweeping verandah, and enchanting garden framed by a majestic, 100-year-old fig tree. 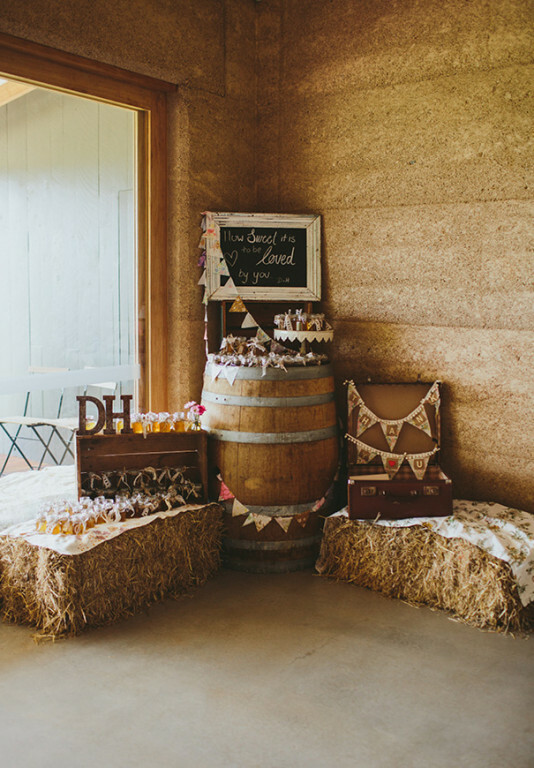 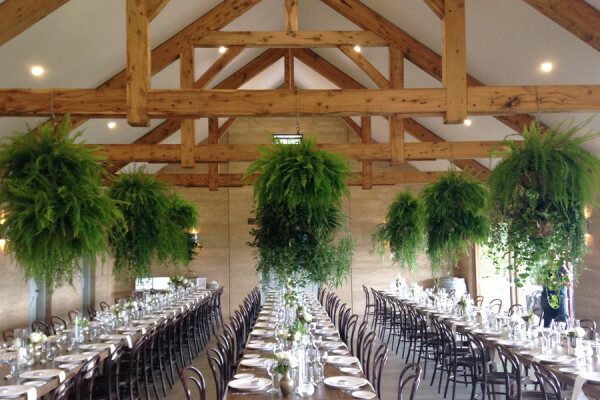 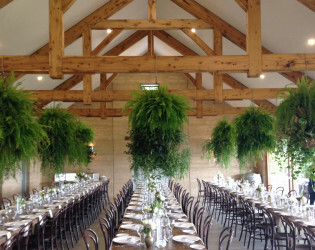 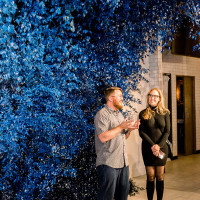 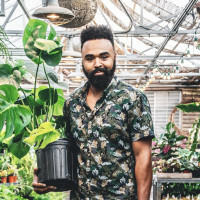 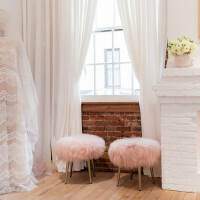 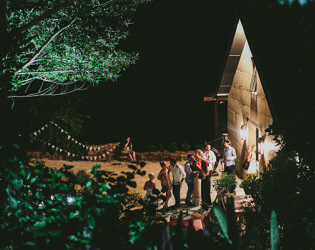 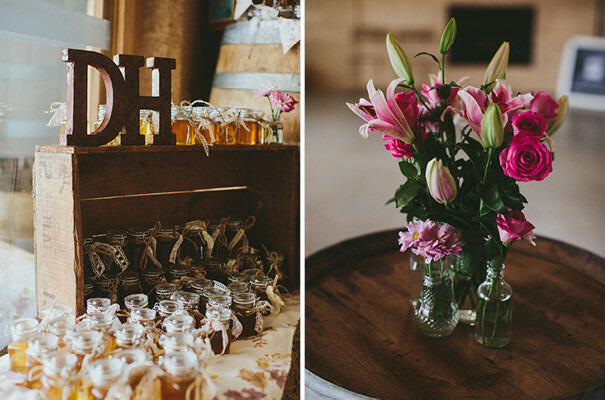 EarthHouse is a new, unique and complete, purpose built barn style wedding and event space. 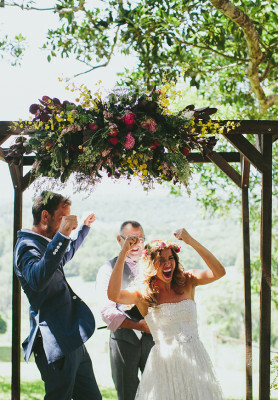 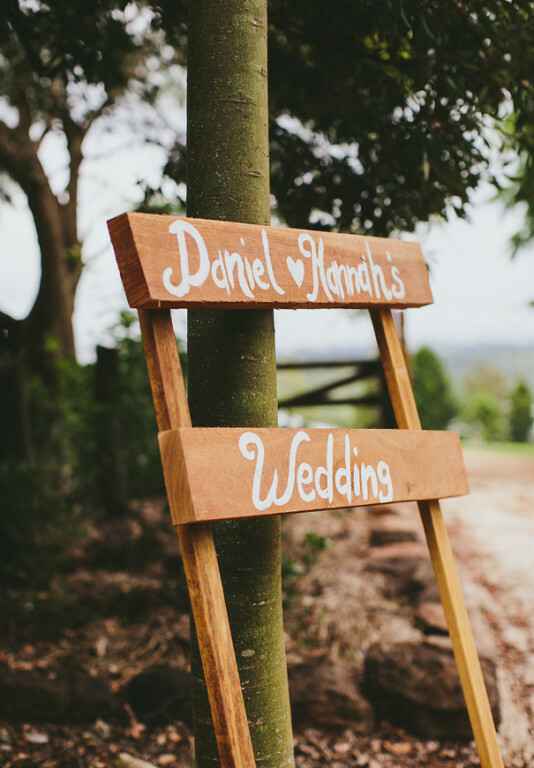 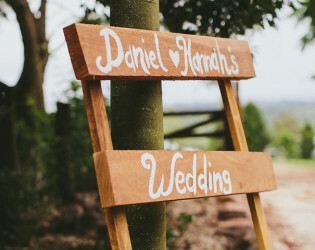 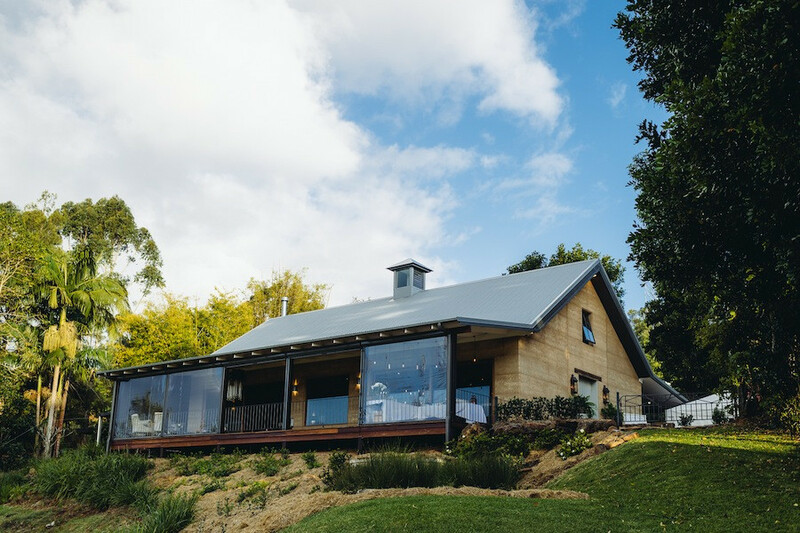 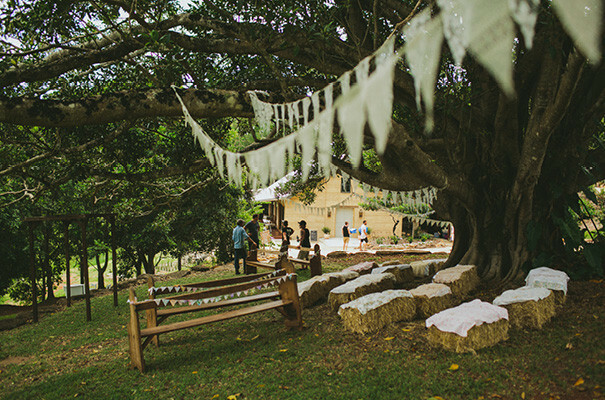 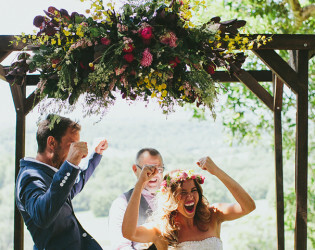 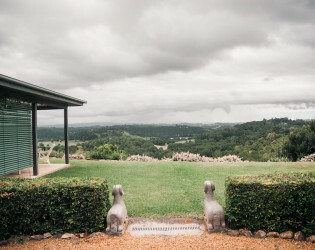 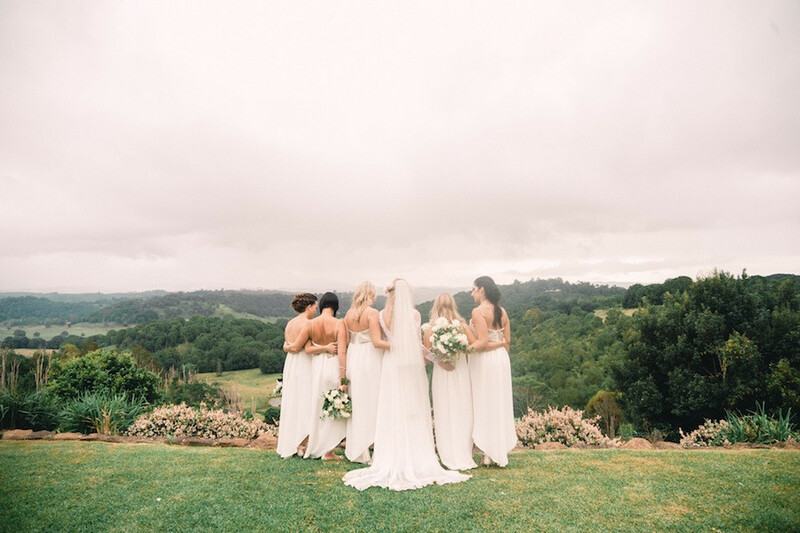 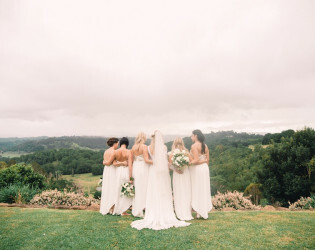 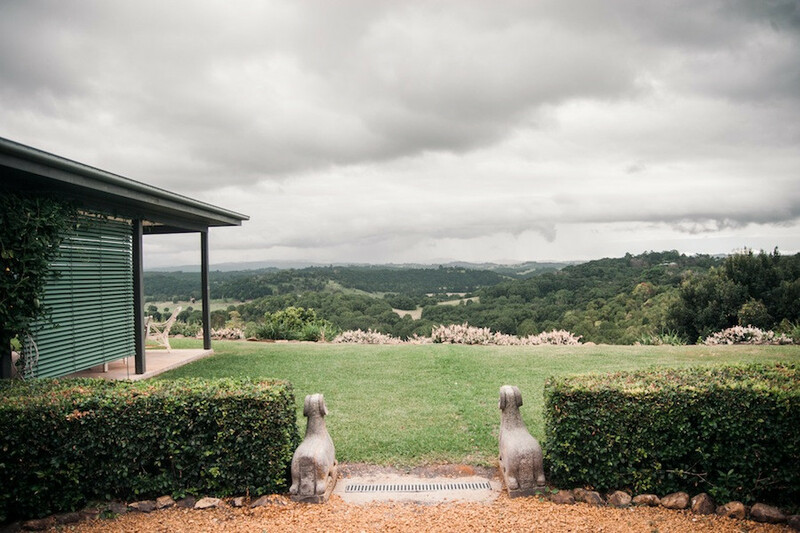 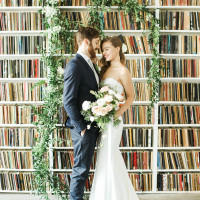 Spectacular hinterland views, extensive garden (with 100-year old fig tree, perfect for ceremonies) and eco-luxe accommodation - It is the perfect blank canvas for your dream wedding. 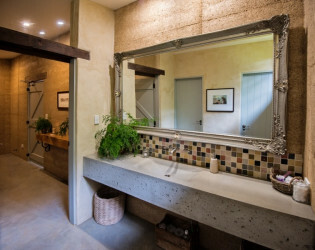 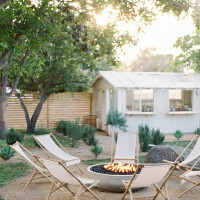 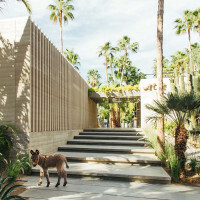 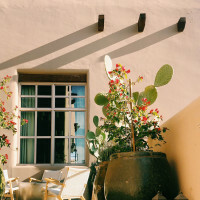 Situated on a 110-acre property, all EarthHouse's buildings are constructed from rammed-earth, a material selected for its unique aesthetics and rustic charm. 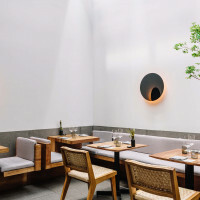 the EarthHouse philosophy is tasteful simplicity, inspired by and sympathetic to the natural environment. 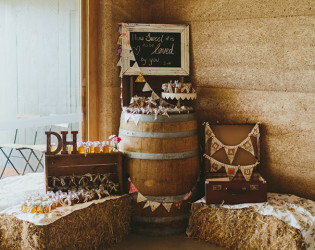 No attention to detail has been overlooked. 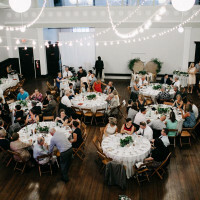 Venue hire does not include items such as cutlery, crockery, tables, chairs, tablecloths, food, drinks etc. 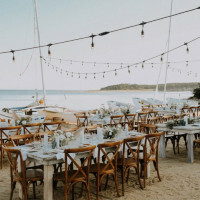 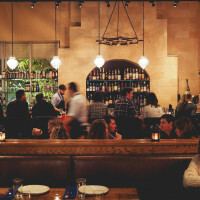 All such items must be sourced and managed by the client; All food is to be provided by a mobile caterer of your choice; Management is happy to recommend local suppliers if required (e.g. hire companies, caterers etc. 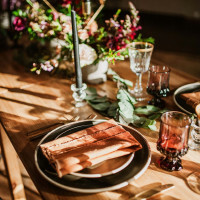 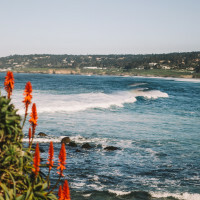 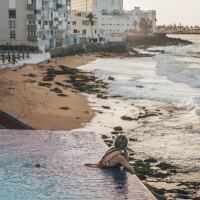 ); Rubbish removal is the responsibility of the client and we recommend a local company; EarthHouse requires on the day coordination to ensure your special day runs on time and smoothly. 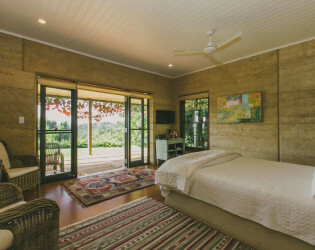 EarthHouse accommodation consists of a rammed-earth cottage with two independent, Queen rooms. 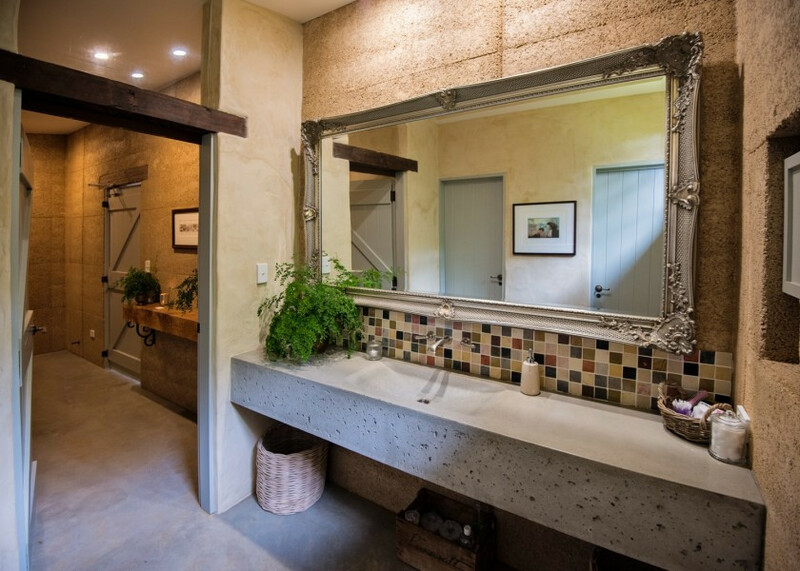 Each room has their own access, private courtyard, breakfast pantry, walk-in wardrobe and ensuite. 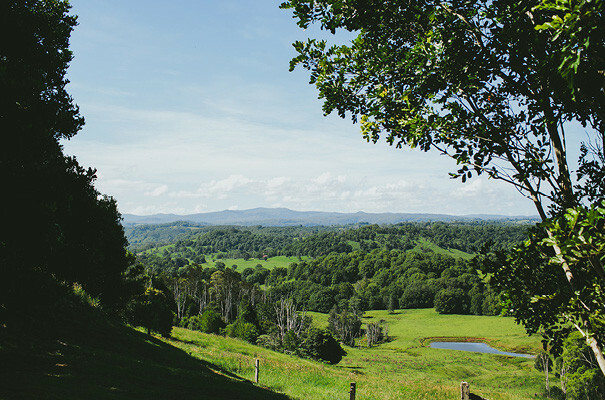 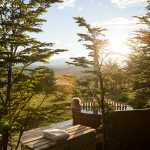 The cottage boasts spectacular northerly views from the generous verandah. 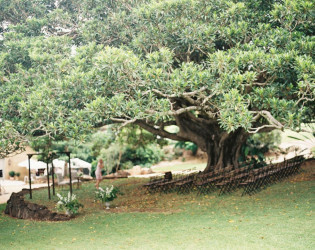 Three nights accommodation (in two Queen rooms) is included in all wedding packages. 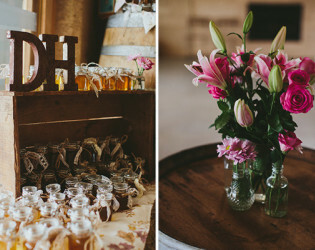 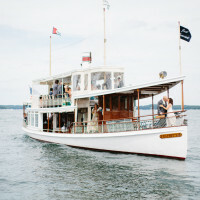 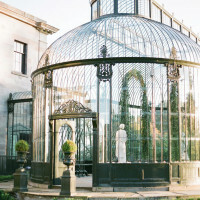 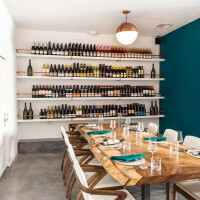 Packages include a bottle of champagne for the bride and groom. 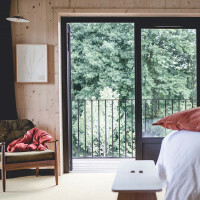 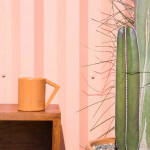 Accommodation includes an extensive continental breakfast daily. 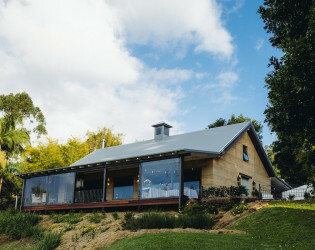 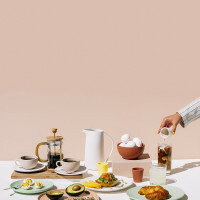 A typical seasonal breakfast consists of freshly ground local coffee, local loose-leaf teas, freshly squeezed juice, fresh seasonal fruit, home-made sourdough, home-made jams, home-made toasted muesli and natural yoghurt. 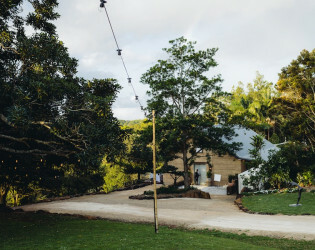 EarthHouse is a new, unique and complete, purpose built barn style wedding and event space. 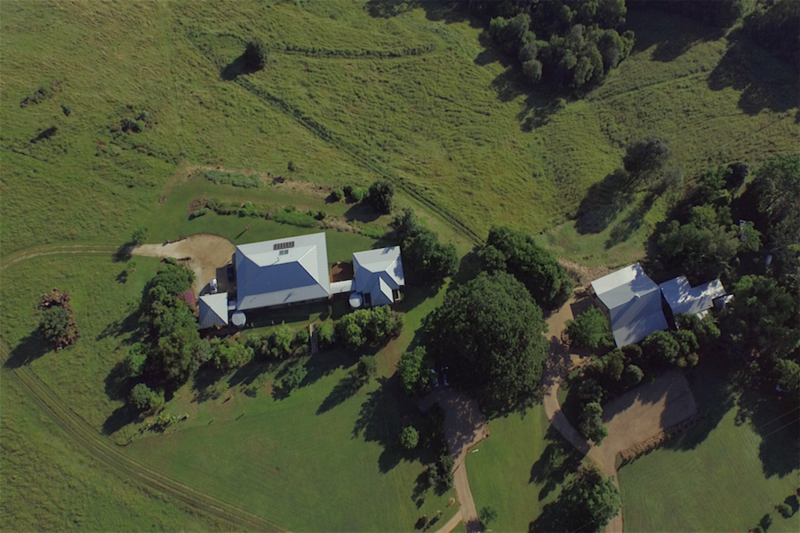 This versatile space opens onto a large verandah suspended over the Corndale Valley overlooking the beautiful Byron Bay hinterland, with spectacular northerly views to the Nightcap Ranges. 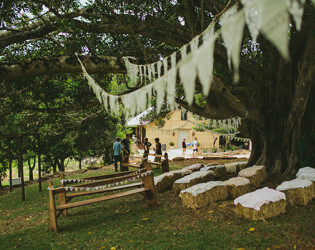 Spectacular hinterland views, extensive garden (with 100-year old fig tree, perfect for ceremonies) and eco-luxe accommodation - It is the perfect blank canvas for your dream wedding. 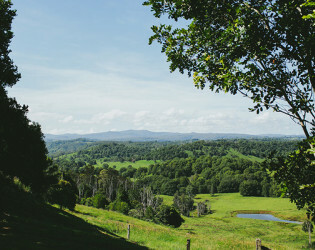 Beautiful views from the house. 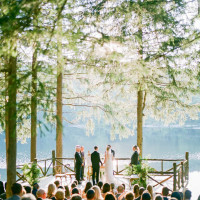 Picturesque views for great photo ops. 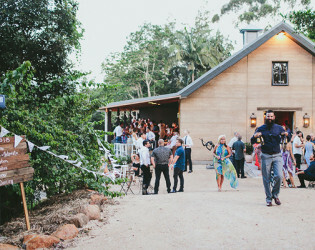 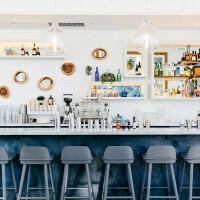 Mediterranean inspired building consisting of a large room with open fireplace, polished concrete floor and soaring cathedral ceiling with exposed timber beams. 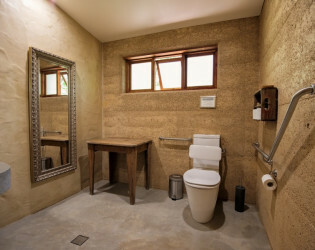 Situated on a 110-acre property, all EarthHouse's buildings are constructed from rammed-earth, a material selected for its unique aesthetics and rustic charm. 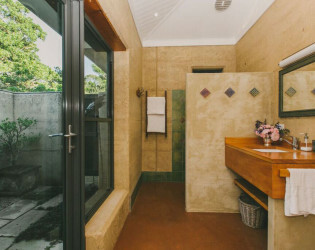 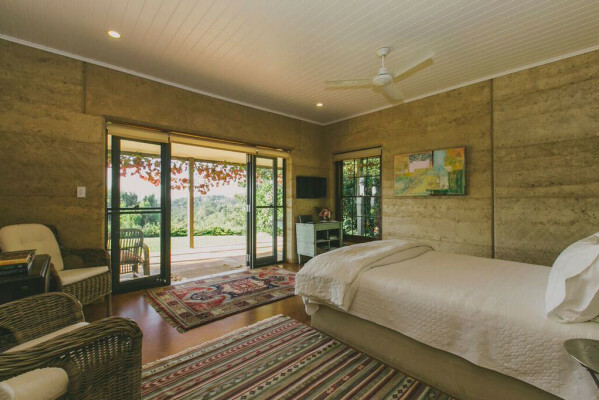 EarthHouse boutique B&B accommodation in the Byron Bay hinterland is built from rammed earth comprising of two intimate living spaces. 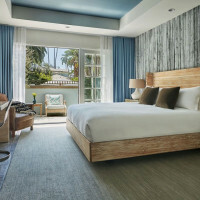 These beautifully appointed queen rooms have the best quality linen, toiletries and fresh flowers. 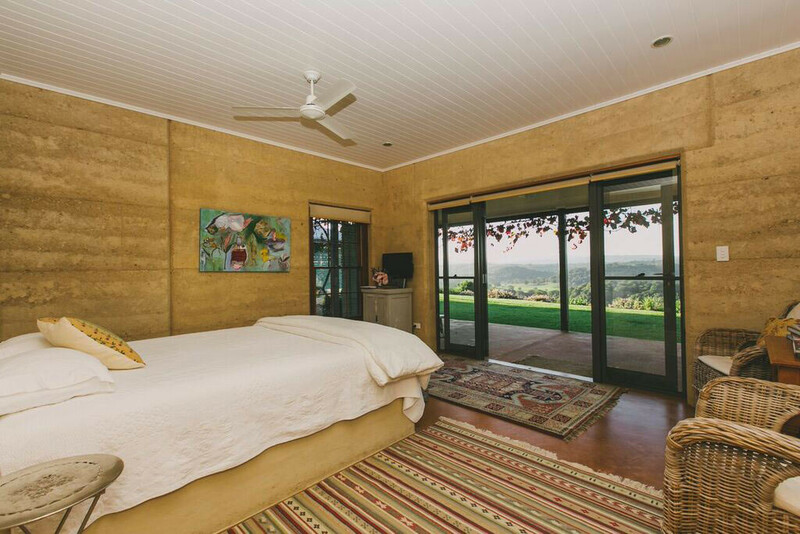 The accommodation oozes tasteful simplicity with no attention to detail being overlooked. 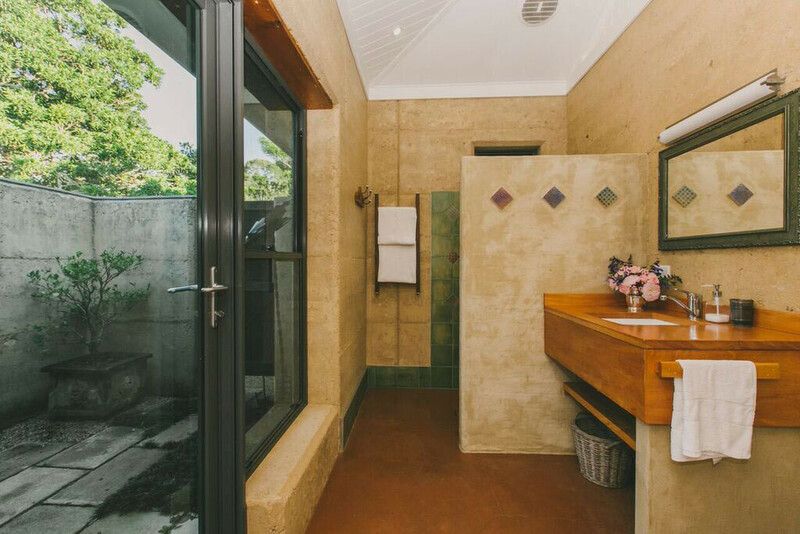 Both rooms are open planned with individual en-suite bathroom, breakfast pantry, walk in robe and private rear courtyard. 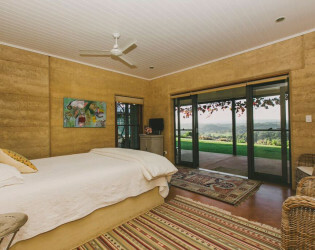 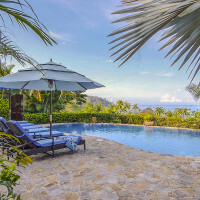 This beautiful accommodation near Byron Bay (only 25 minutes away) includes an extensive continental breakfast daily. 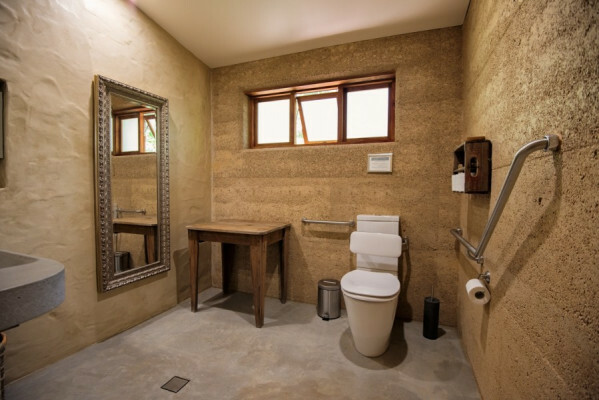 EarthHouse philosophy is tasteful simplicity, inspired by and sympathetic to the natural environment.